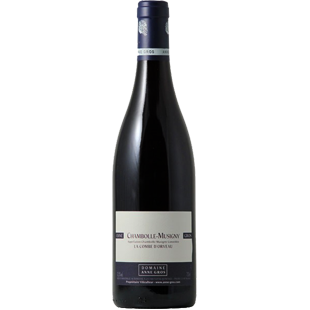 2015, Chambolle-Musigny "La Combe d'Orveau"
"Here the expressive nose is at once more elegant and noticeably fresher with aromas of both red and dark currant, violet and a pretty hint of spice. There is good minerality and much better verve to the delicious appealingly textured medium weight flavors that deliver solid length on the reasonably complex finish. This should be approachable young if desired."